mas…será que saberás viver em liberdade? mas será que tu saberás viver sem autoridade?……. 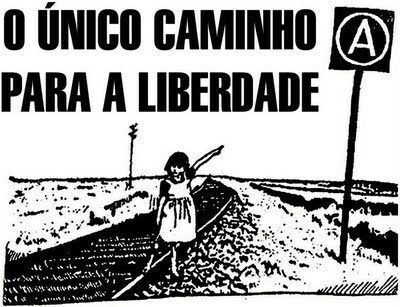 será que saberás viver em liberdade? Before anything else, the first thing that power imposes is a rhythm (to everything of life, of time, of thought, of speech). Those who are subjected to power – the populace in general – are obliged to synchronize from above. We fall into the rhythm of work, and the sub-rhythms and counter-punctual beats that the world of labour creates for us (rhythms of thinking, speaking, acting, eating, moving…being). The demand for idiorhythmic is always made in opposition to power. mas de um sentimento e de uma expressão…. Previous Ah! Não me Enterrem Vivo!